James. W. Jensen; Jensen Law Office; Attorney for Defendants/Appellees. James K. Slavens; Attorney for Plaintiff/Appellant. Brief of Appellant, Bowen v. Hart Family Living Trust, No. 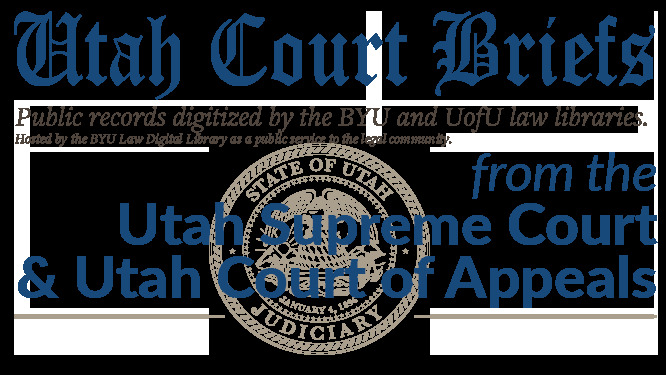 20110447 (Utah Court of Appeals, 2011).